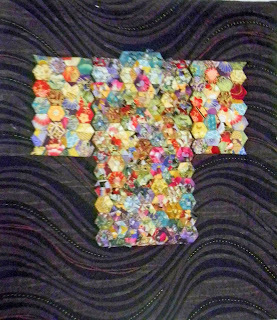 If you have a Japanese fabric inspired project please bring it along for Show and Tell. We are also going to introduce a "Getting to Know ..... " spot at the meeting this year and our President Dorothy will be our first candidate!! Don't forget to bring your Block of the Month Challenge! See you on Jan 24.